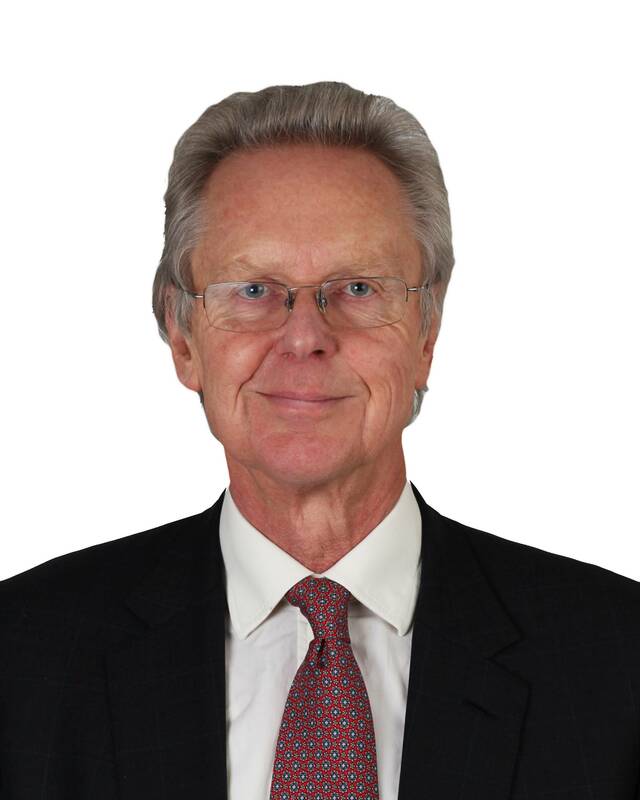 Global marine engineering consultancy LOC Group announced Dr. Robin Bidwell, CBE as its nonexecutive chairman. For 35 years, Dr. Bidwell built and led Environmental Resources Management (ERM) the global environmental advisory firm employing more than 5000 employees in over 40 countries. He currently holds a number of nonexecutive appointments (private sector, public sector and charities) and was awarded a CBE in 1999 for services to the environment. Dr. Bidwell’s appointment is a further commitment to LOC’s global development. In particular, he will assist with expanding the company’s network of offices and the continued employment of local talent. This will enhance LOC’s ability to respond to complex customer demands and deliver greater efficiency and heightened customer service across the group. Dr. Bidwell takes up his new role on 6 March 2014.